The premier UK Beer Festival attracting more than 200 beers, wines, spirits and much more over a 3 day festival. Bolton Beer Festival, in conjunction with SIBA (North West), continues to be one of the highlights of the social calendar for all in the town, as well as a great corporate event. Funds raised support Bolton Lads & Girls Club. The Club’s vision is for every young person in Bolton to have the opportunity to be the best they can be. This year we are holding the Festival in the Premier Suite at the University of Bolton Stadium. Again it boasts over 200 real ales and a dozen different draught lagers and many ciders from around the world and the UK. Don’t worry if you’re not a beer drinker – there is a tipple for everyone from spirits and wine to soft drinks. The usual beer bar with over 220 different beers. Lager bar with several draught lagers and fruit beers, a selection of quality bottled beers and lagers. Cider Bar – will sell only cider. Gin, Wine, Prosecco Bar – soft drinks also available. We would love to hear from you, if you have any questions or queries please feel free to get in touch. 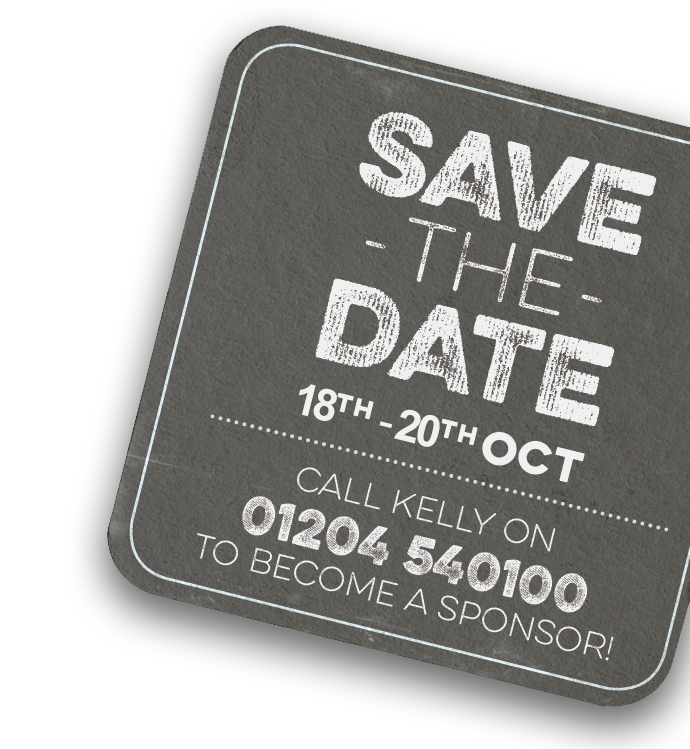 Please contact Kelly or any member of the team on 01204 540116 or by using the form below if you have any questions regarding any of the sponsorship offers available or tickets on offer for this year’s festival.